Despite claiming it would make a bid for HP’s PC business, Samsung has reportedly hired HP’s ex-vice president of PSG marketing Raymond Wah to help boost the company’s PC sales, as it considers purchasing the company’s webOS mobile operating system in the face of smartphone and tablet competition from Apple and Google. Digitimes reports that Samsung will not buy HP’s PC business because of its low gross margin, but also because it could prove deterimental to the company’s panel and DRAM businesses, which have high gross margins. Instead, the company is said to be targeting HP’s webOS platform after the computing giant announced it was to discontinue development of webOS devices, providing it with an additional smartphone operating system that it could use to power a new range of devices capable of competing against Apple’s iPhone and iPad devices. The operating system would help reduce the company’s reliance on Google’s open source software following the search giant’s acquisition of Motorola Mobility. HP has confirmed it is in talks to license the webOS platform, with Samsung tipped as potential partners. However, the Korean vendor does have its own smartphone operating in Bada, which has increased in popularity in Asia over the past year. 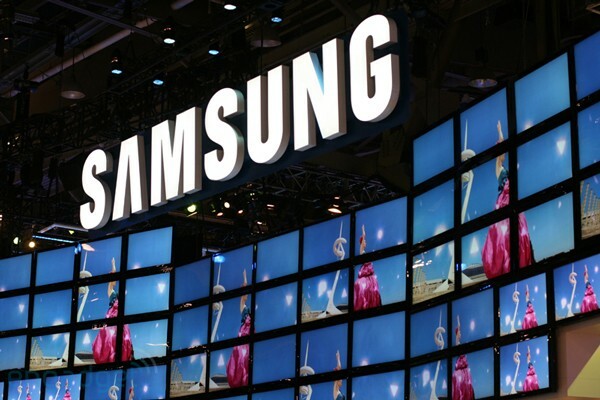 Samsung remains tight-lipped on reports but Bloomberg has already indicated that the company could be interested in the platform to power its Galaxy tablet range. Read next: Are you suffering from displacement behavior?